GALABT, Sudan – At least seven people have reportedly been killed in a plane crash in Gadaref State in eastern Sudan. The state news agency Suna reported that among the victims of the Sunday air mishap was the governor of Gadaref, near the border with Ethiopia. The news agency says further that aboard the ill-fated plane were the Gadaref State Agriculture minister and senior security officials. Gadaref State authorities also issued a statement confirming the incident and the death of the governor but did give more details. Gadaref shares borders with Khartoum and Kassala states and Ethiopia. The government-leaning Alshoroog TV reported that the governor and his entourage were on a security inspection trip. “The chopper crashed while the pilot tried to land at Galabt airport,” Alshorroq TV reported. Most of Sudan’s military and civilian fleet consists of old Soviet-made aircraft, and the country has suffered a series of crashes in recent years, with the military frequently blaming technical problems and bad weather. 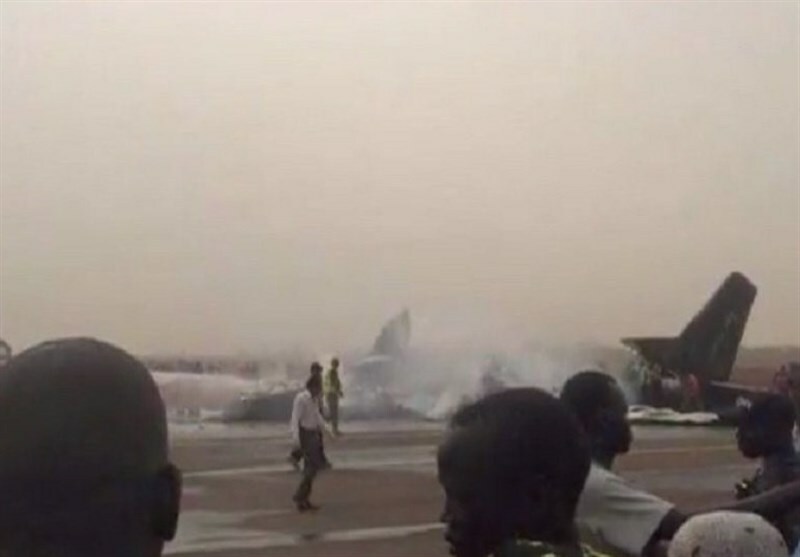 In October eight people were injured in a collision between two Sudanese army planes on the runway at Khartoum airport. While in September, two pilots were killed when their military jet crashed near Omdurman, Khartoum’s twin city on the west bank of the Nile.